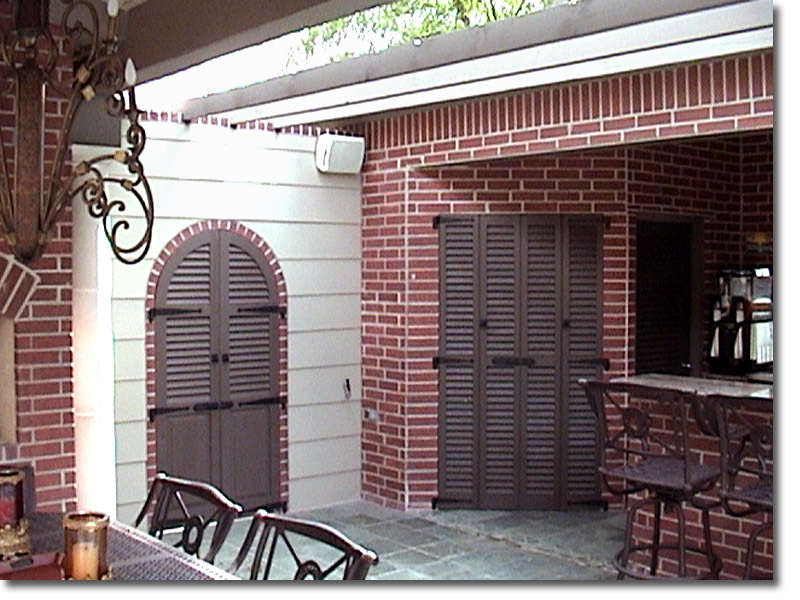 Louvered shutters are designed to help control sunlight and ventilation. 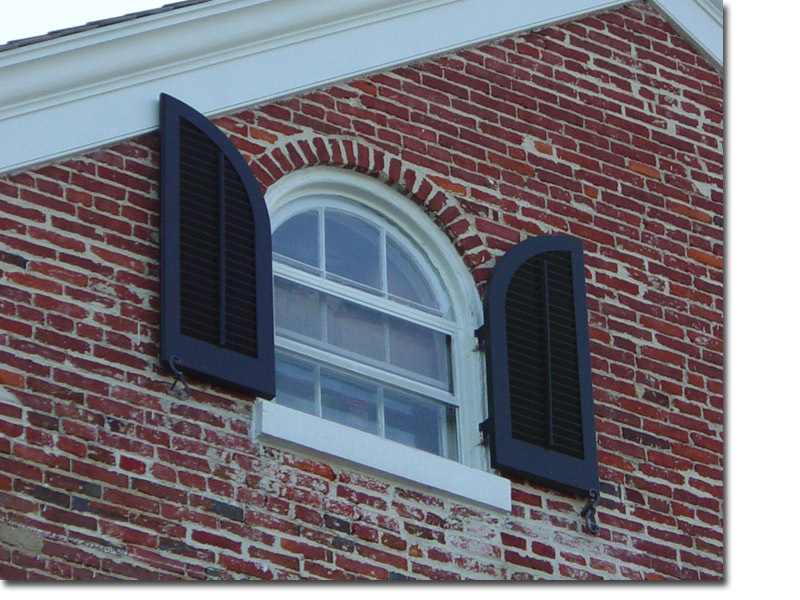 We offer four principal sizes: 1 1/2", 1 7/8", 2 1/2", and 3 1/2" wide louvers, and we are able to create additional sizes to fit your custom needs. 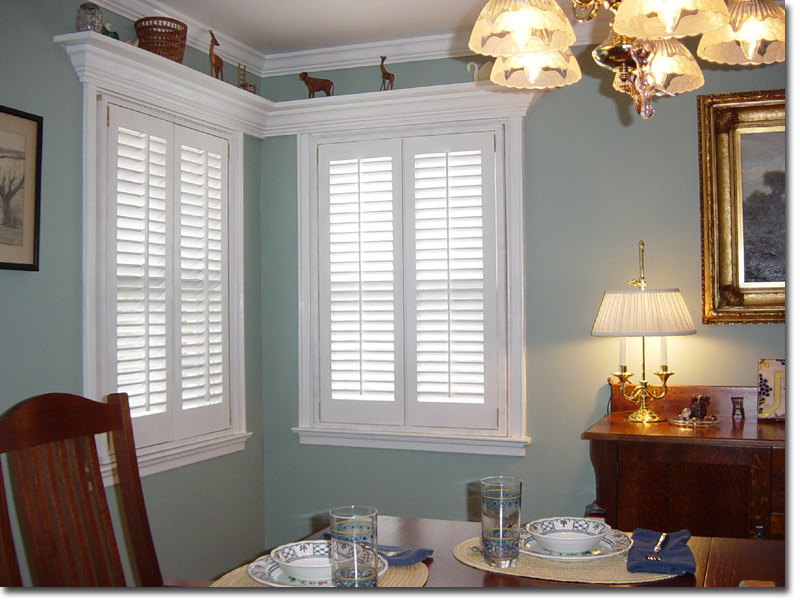 All louvered shutters have the options of being fixed or operable. 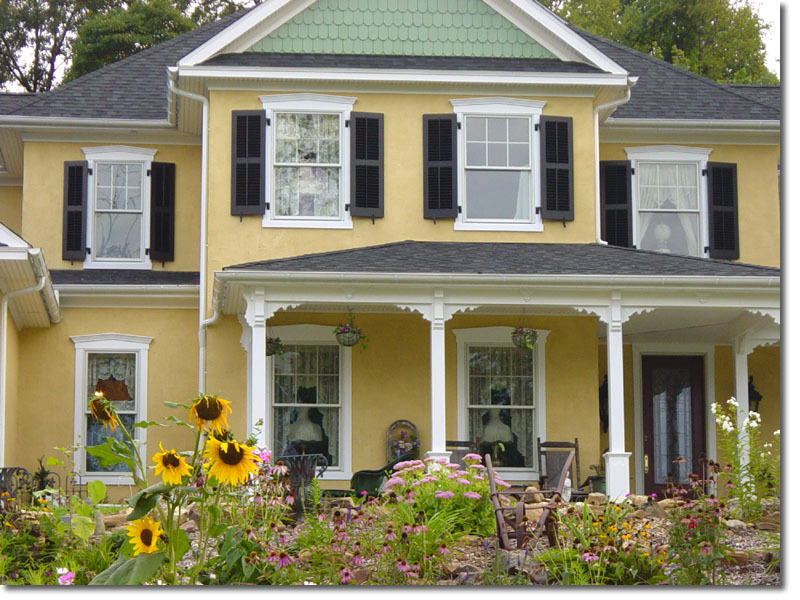 A False Control Bar can be added for the appearance of being operable.